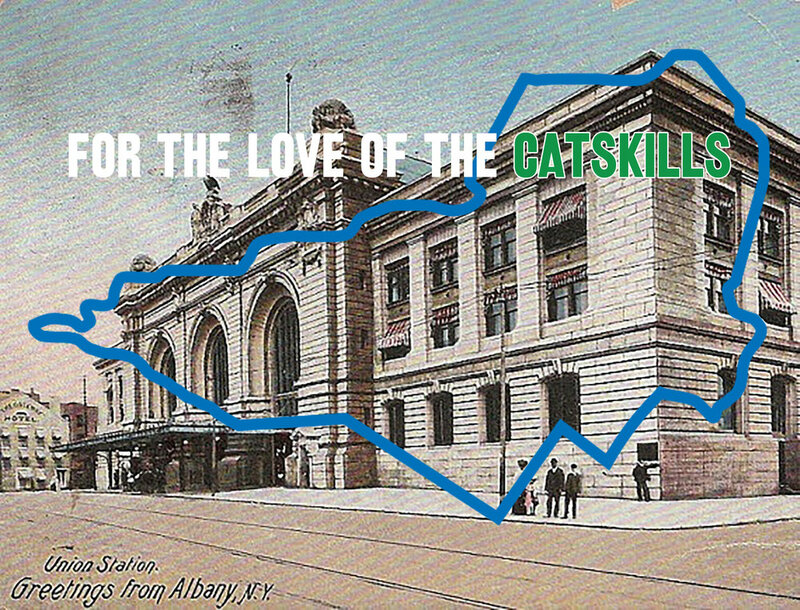 Since its beginnings, the Catskill Center has been a voice for the Catskill region. With our annual Catskill Park Awareness Day event and the Catskill Park Coalition, of which we are co-chair, we advocate for equitable resources for the Catskills. Through the Catskill Park Advisory Committee, we collaborate with New York State Department of Environmental Conservation (DEC) as well as the New York City Department of Environmental Protection (DEP) on comprehensive improvements to the Catskill Park and Forest Preserve. The Catskill Center is a signatory to the 1997 Watershed Memorandum of Agreement (MoA). The Catskill Park Advisory Committee (CPAC) was established by the Catskill Center and the New York-New Jersey Trail Conference in consultation with DEC. The Committee is a group of local governments and organizations organized by the Catskill Center and the Trail Conference and represents the various communities and user groups of the Catskill Park and the Catskill Watershed. The purpose of the Committee is to provide assistance, advice and guidance to the NYSDEC, the New York City Department of Environmental Protection and other land managers in the management of the New York State Forest Preserve, the Catskill Park and the Catskill Watershed. Click here to download the CPAC Charter.